This entry was posted on December 15, 2017 by Josh Biggers. 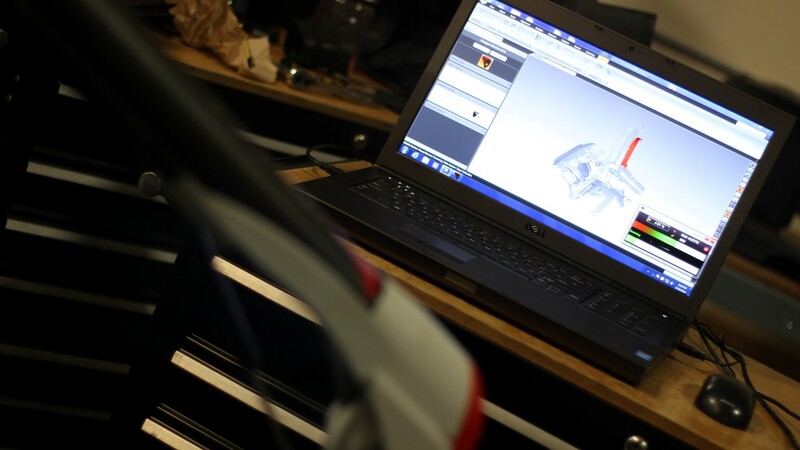 aFe has been using 3D printing technology for years now, and it has become essential to our engineers during the design process allowing them to print and test new parts for accuracy and performance ratings. 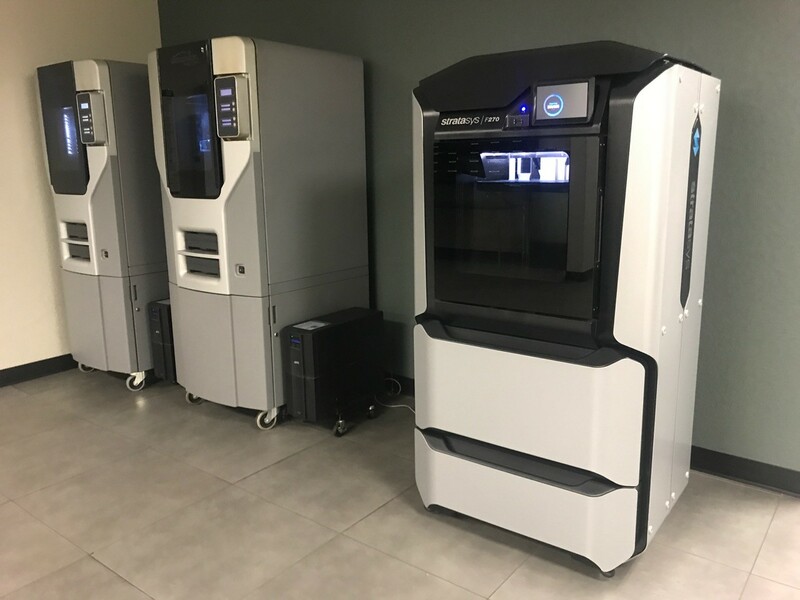 We have 3 different 3D printers that work around the clock printing various parts such as: intake components, exhaust brackets, differential covers, filter molds and many more. 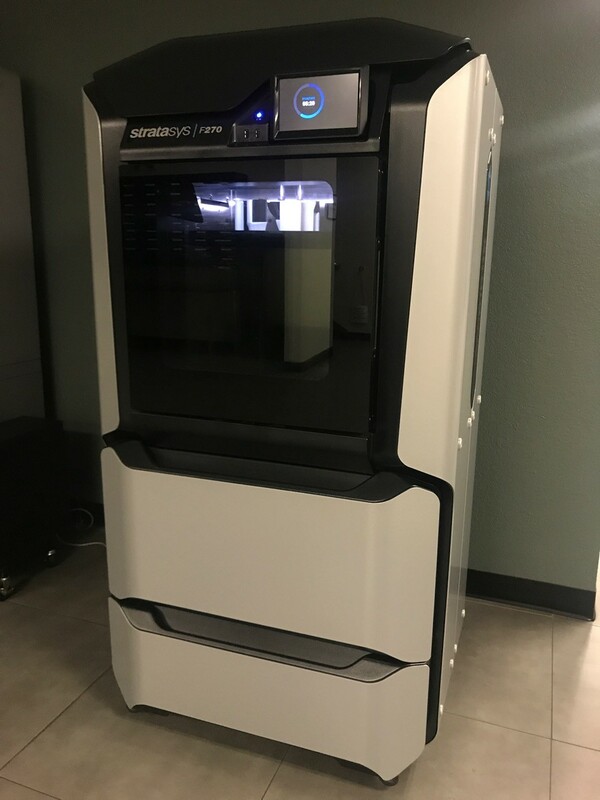 aFe is one of the first companies to have the newest Stratasys F270 printer, that cuts printing time in half compared to our earlier model Dimension BST 1200es. 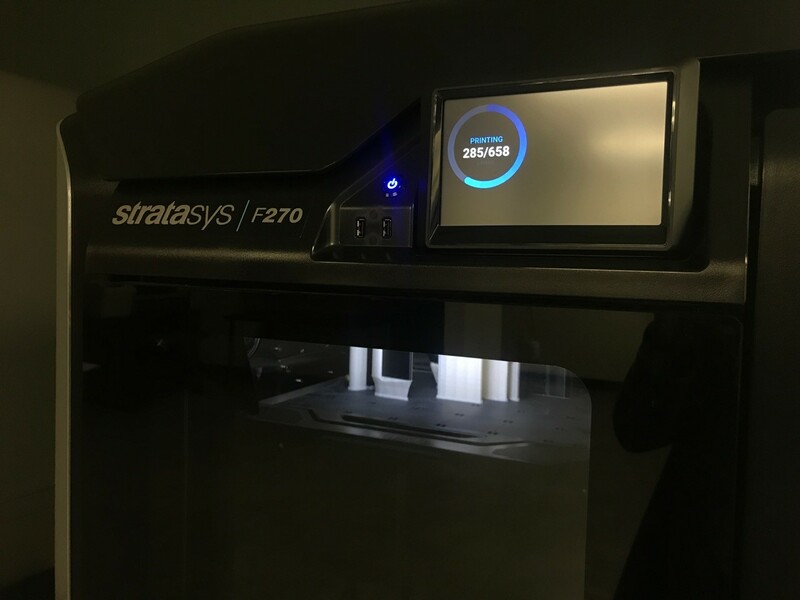 The Stratasys F270 produces prototypes twice as fast, and can print an intake tube in less than half a day. The 3D printers print the components layer by layer using ABS plastic, which is durable enough to test and fit onto cars during R&D. They are built in sections and are finished almost like assembling a puzzle. 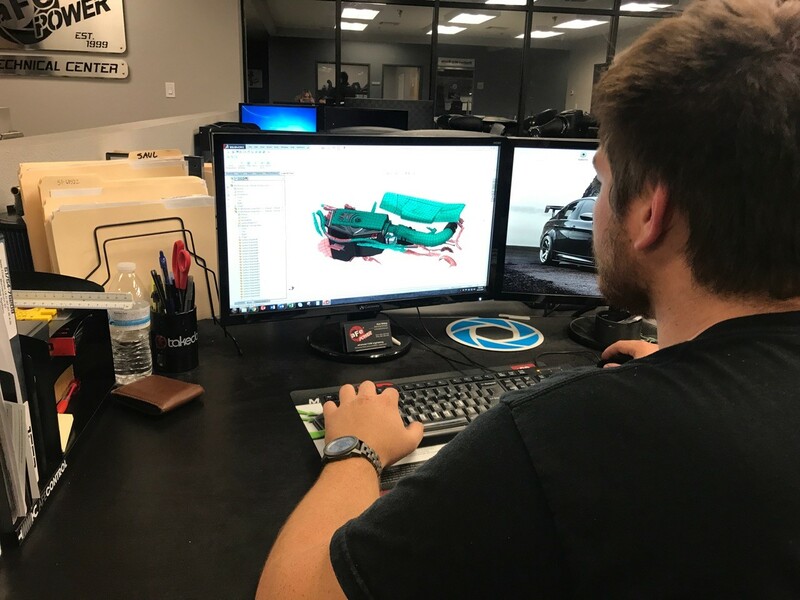 We upload the scanned data into CAD (Computer Aided Design), and our engineers get to work on building parts that perform better than stock, but with an OEM fit! Being able to 3D print parts, we can even change sections of the product to adjust for airflow, fitment, and sometimes even making the installation easier. 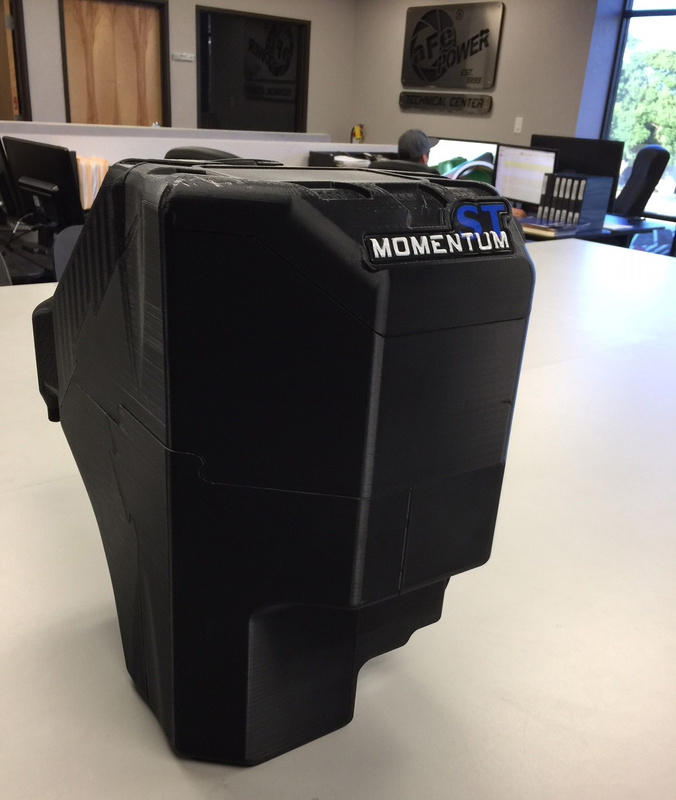 aFe engineers aren't limited to certain filter sizes either, we can maximize the filter size for the airbox, and even 3D print a mold to make a custom filter for R&D. 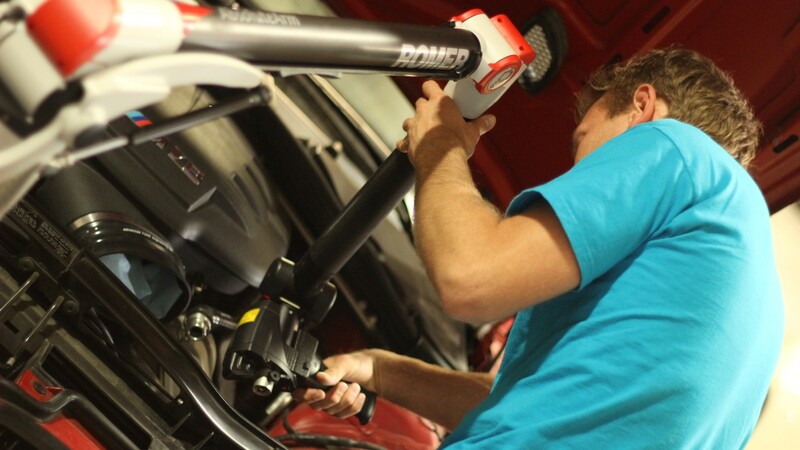 In the early stages of product design, we must first scan our desired vehicle application using our Romer 3D scanner, which measures and collects data about the surrounding components so that we are able to create our digital 3D models. Nothing leaves our R&D department for the final molds until everything has been tested. 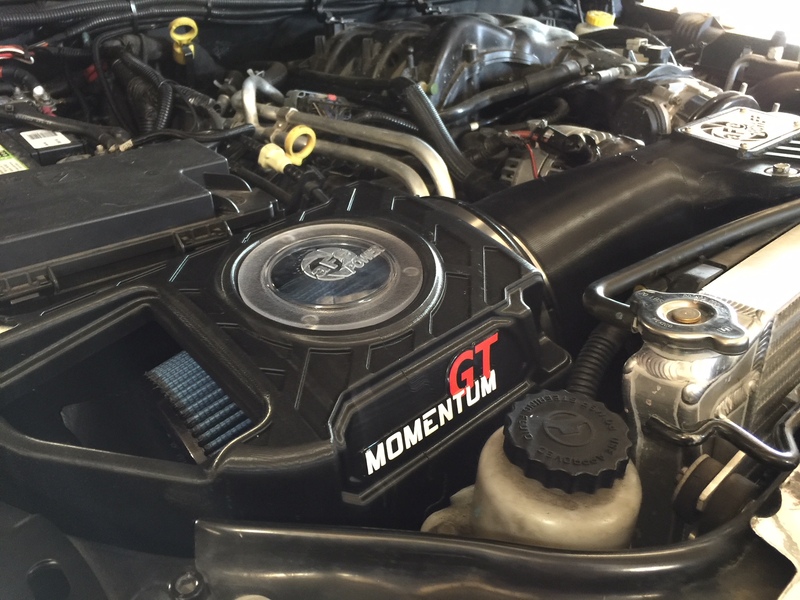 Both on the dyno and in real-world driving scenarios to make sure the parts perform as good as they look. 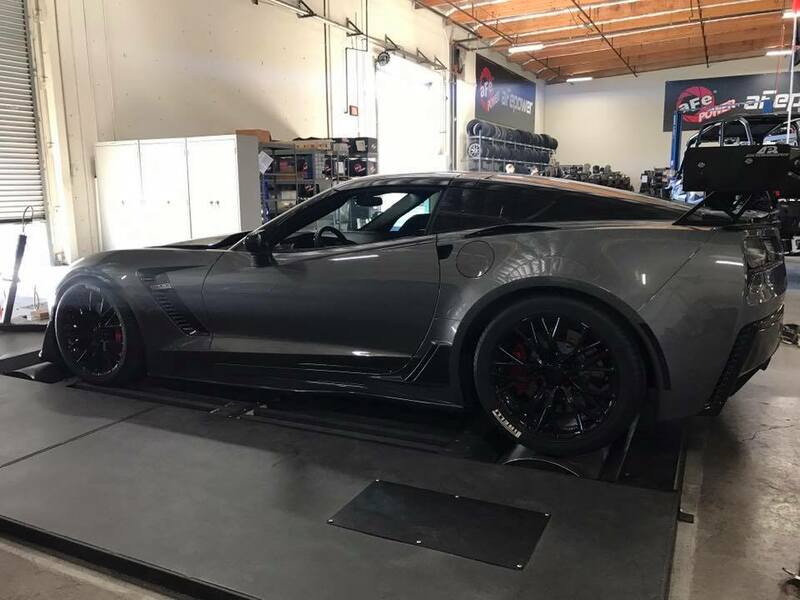 Once the final testing is complete, we step into the production phase, build the molds, double check the first article again on the dyno before it's released for production and shipped to you.